On March 25th at "Zogu I" boulevard, young boys and girls from different schools will perform the famous Cup Song! Where a soloist will sing the song “Should I Stay or Should I Go?” and more than 2000 people will approve with by hitting the ground with plastic cups producing the sound of staying. More than 2000 balloons with different messages will fly into the sky. More than 100 windows of Ministries buildings will be open. After setting a World Record, different singers, DJ, will inflame the atmosphere with music and vibes. 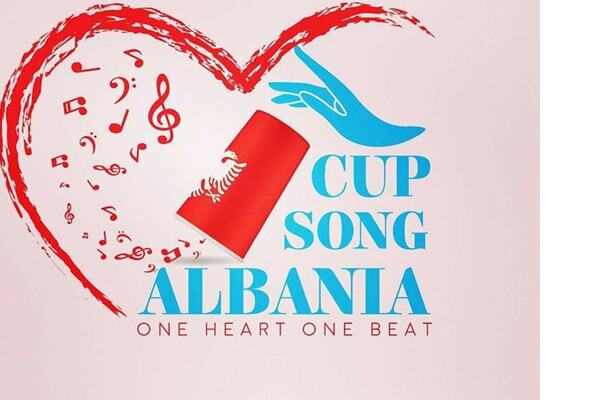 This event aims to share positivity, harmony so that everyone notices Albania. Many other surprises will happen on that day!